This workshop explores our collective vocation as organists, conductors, teachers, performers, and pastoral musicians. Tom Trenney shares his journey from conservatory to concert hall to congregation, inviting all to reconsider or reaffirm their calling to music ministry. In this interactive and inspirational workshop, all reflect upon the ways music reveals the meaning of sacred texts and discover how purposeful singing may tender us to experience the realities and mysteries of God. By considering that music can unite us in community, we reaffirm the purpose of our music ministry to nurture our congregation’s faith that we may sing always. 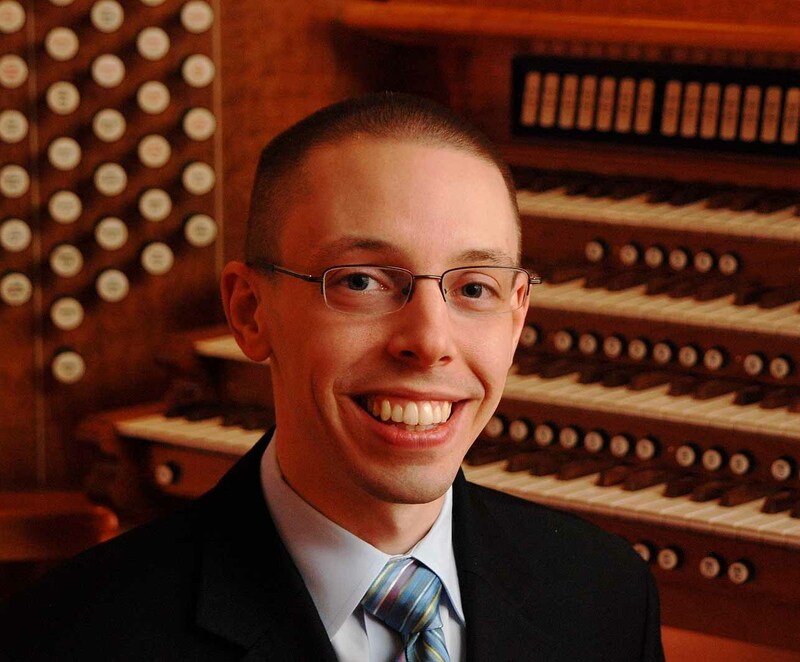 Tom Trenney serves as minister of music to First-Plymouth Congregational Church (UCC) in Lincoln, Nebraska. He leads a vibrant music ministry, conducting adult and children’s choirs, directing the acclaimed Abendmusik at First-Plymouth Concert Series, and playing the church’s Schoenstein organ. A graduate of the Cleveland Institute of Music and the Eastman School of Music, he is grateful for the inspiration of his teachers and mentors, especially Anton Armstrong, David Davidson, David Higgs, William Weinert, Anne Wilson, and Todd Wilson. 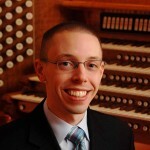 A winner of the American Guild of Organists’ National Competition in Organ Improvisation, he has shared his passion as pastoral musician, performer, and teacher at regional and national conventions of the Guild, the Organ Historical Society, the Presbyterian Association of Musicians, the National Association of Pastoral Musicians, the Association of Lutheran Church Musicians, the Fellowship of United Methodists in Music and Worship Arts, and the Calvin Institute of Worship.